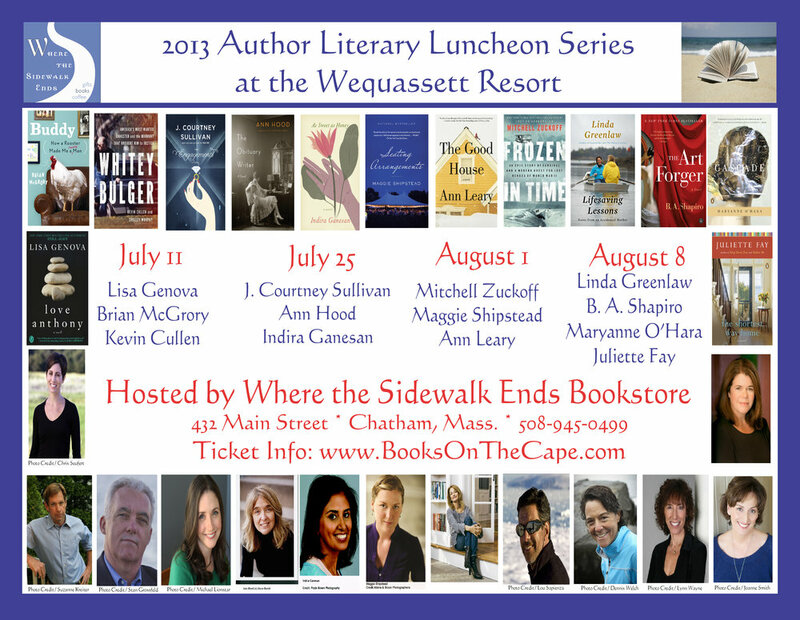 Where the Sidewalk Ends Bookstore has hosted authors in the Author Literary Luncheon Series on Cape Cod since Summer 2008, in what has grown to be an exceptional combination of authors and readers in a gorgeous setting overlooking Pleasant Bay. 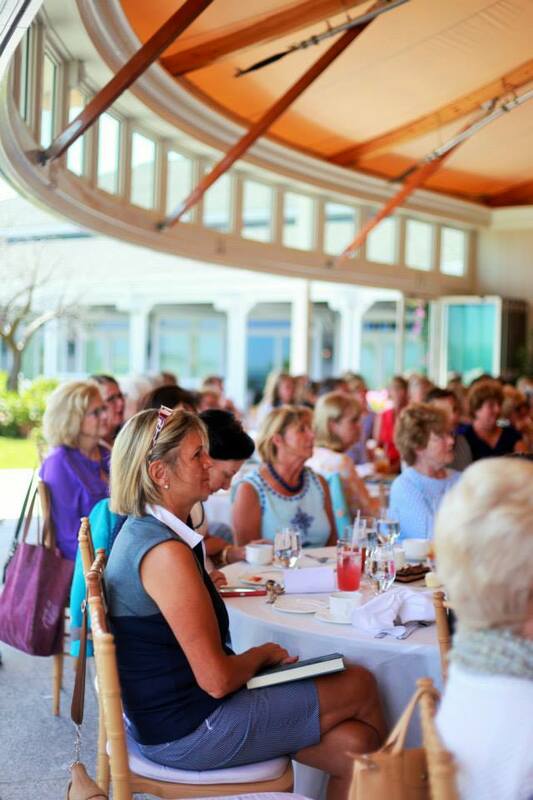 We are currently working with exceptionally talented authors for another season of talks in a book-loving atmosphere at the renovated five-star Wequassett Resort. 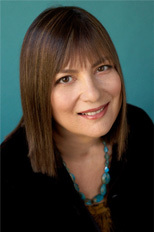 Thank you for your continued support of this unique experience of bringing authors and readers together over a gourmet meal! You can also learn more about Past Featured Authors here and see a video below that captures the enthusiasm and energy of these special author events. Our FAQ page answers the most frequently-asked questions. If yours is not addressed there, please do feel free to get in touch via email or phone. 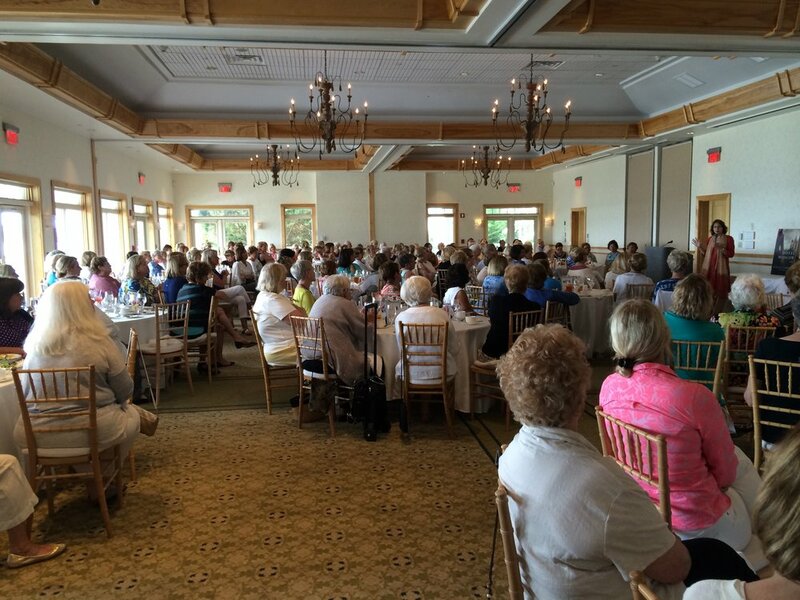 If you do not yet receive any events notification emails from us and would like to be on our Newsletter Email List for 2019 Dates and Authors, please email chathamsidewalk@yahoo.com with “2019 Literary Luncheons” in the subject line, or fill out the form below, and we’ll be sure to let you know about the lineup as early as we can. If you already receive our newsletters or announcements by email, rest assured that you remain on the list, and thank you! 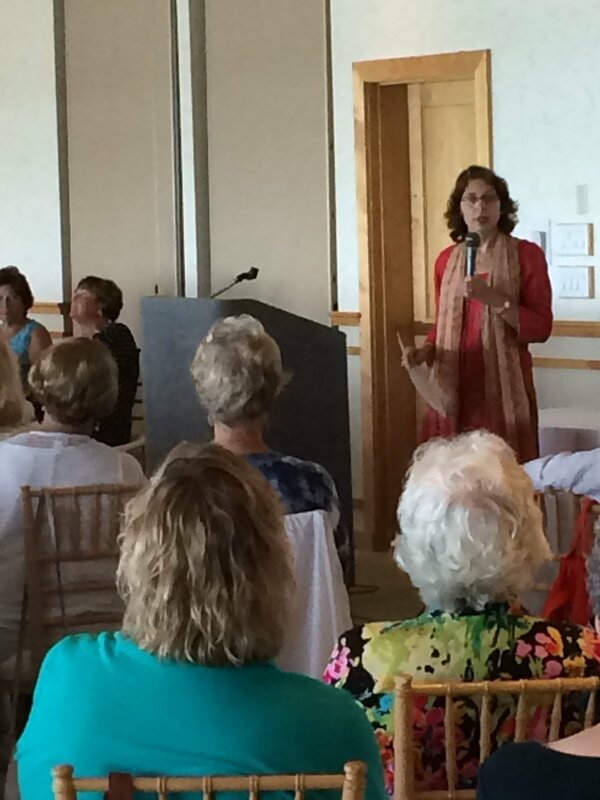 How did you learn about the Author Literary Luncheon Series? Thank you! 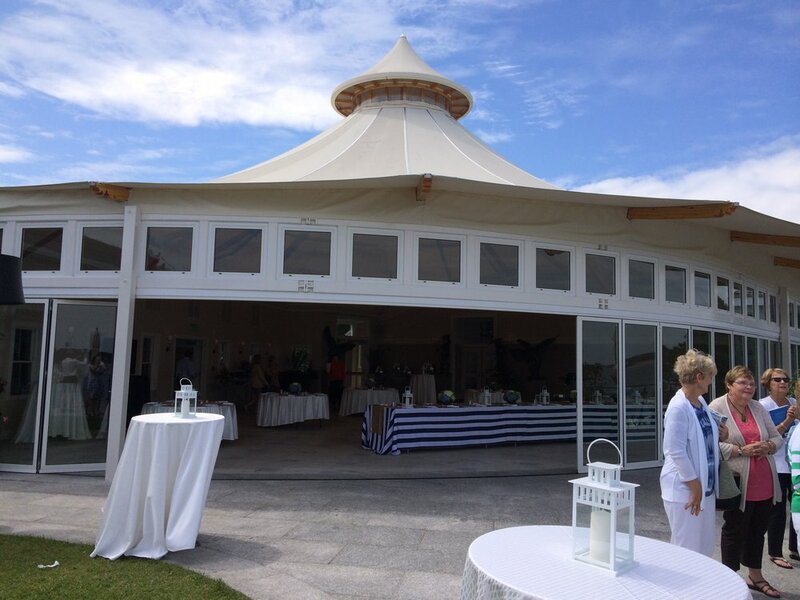 We look forward to seeing you at the Wequassett Resort this summer, and at Where the Sidewalk Ends Bookstore in the meantime.